It’s Valentine’s Day and love is in the air. Bollywood has made us mushy with its romantic film and stories. It has given us some amazing jodis like Raj-Simran, Rahul-Anjali and Prem with every other girl. Actors who often act in these romantic films become the talk of the town for their chemistry and become romantic idols off-screen too. 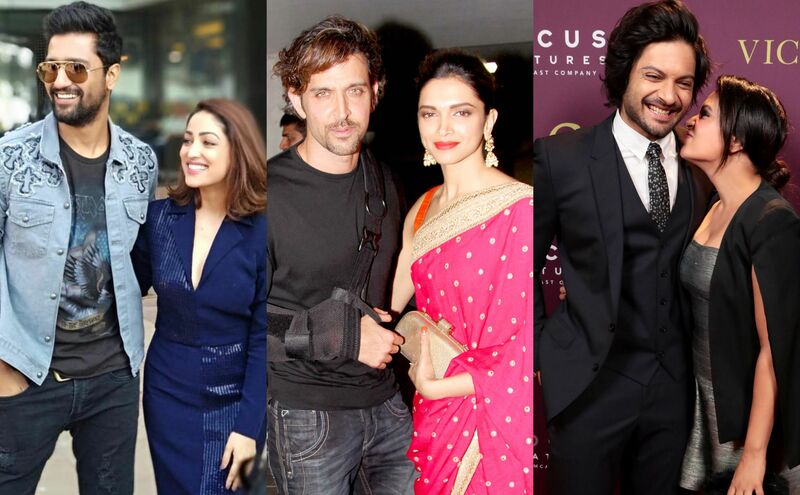 Some of these jodis are Shah Rukh Khan-Kajol, Ranveer Singh-Deepika Padukone and more. However, there have been instances where actors have starred together but haven’t been cast romantically. But these actors share an amazing chemistry and their pairing together works magically and makes us want to see them paired in a romantic interest too. Here are 5 pairs of such actors who have worked together but we want to see paired romantically opposite each other. Their chemistry while promoting Uri couldn’t be ignored. The two looked amazing together off screen and the film has done exceptionally well too entering the 200 crore mark. Their amazing pairing in the high octane action film makes us how they will be romantically opposite each other. They have sizzling chemistry off screen and its time filmmakers bank on it. While the duo has been together in 2 films they have been seen romantically. Don’t you guys want to see them together? There’s no doubt they are two good looking actors in Bollywood. The actors were once set to do a film together which never happened without them. These two amazingly equally talented and good looking actors were never paired together. However, we would love to see them together. 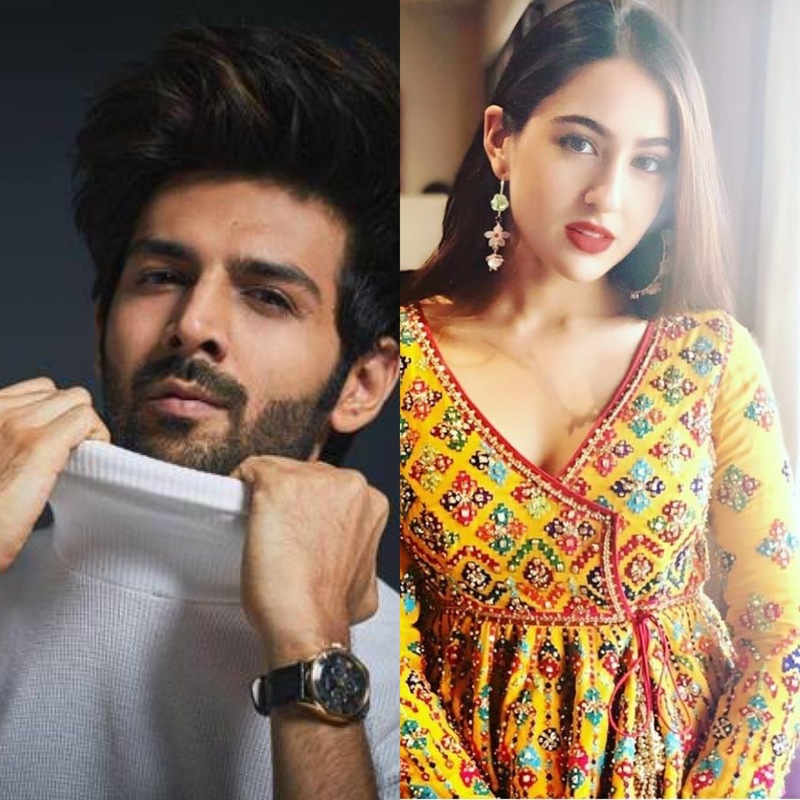 Sara Ali Khan’s confession on Koffee With Karan about wanting to date Kartik sure caught everyone’s attention. The internet was flooded with stories and fans pouring their messages to get these two actors on screen together. Now we can only wait and see as and when they actually get casted for a movie together. They for sure would make for oozing with chemistry pair on screen. 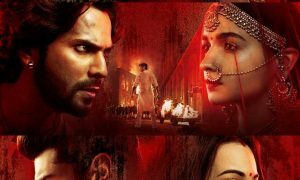 Much was spoken about the dance film of Katrina and Varun Dhawan coming together leaving their fans unanimously ecstatic. Soon after, reports of Katrina leaving the film surfaced due to date clashes. The fans on the Internet and we are still waiting to see them together on screen.